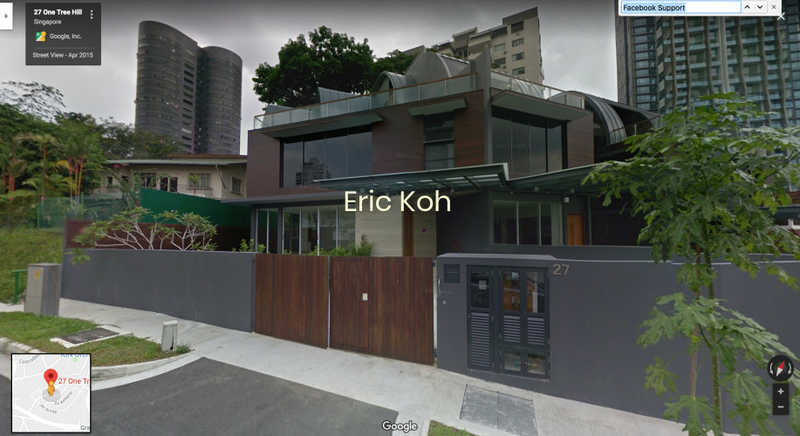 This will remove the linked scenes. 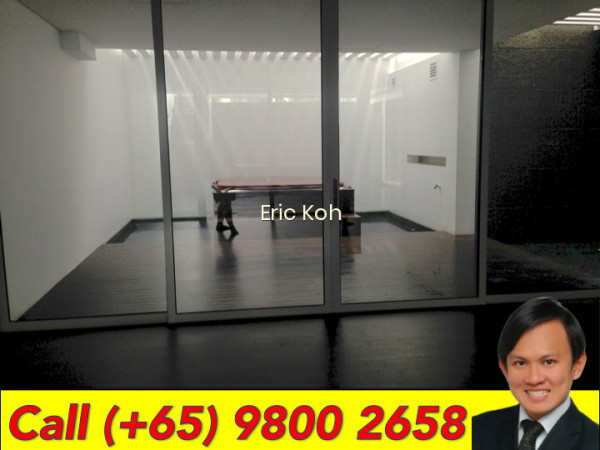 This will remove the scene and its content. 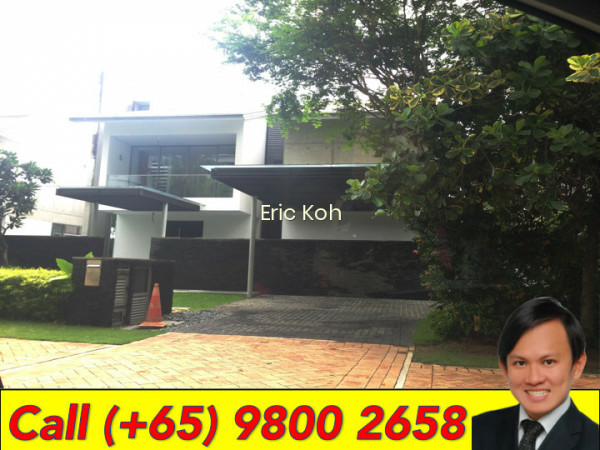 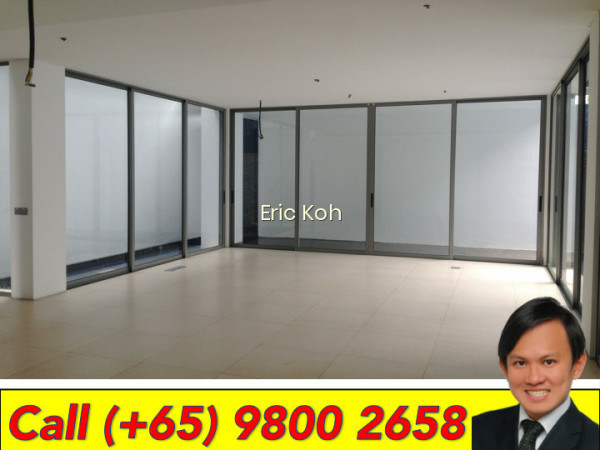 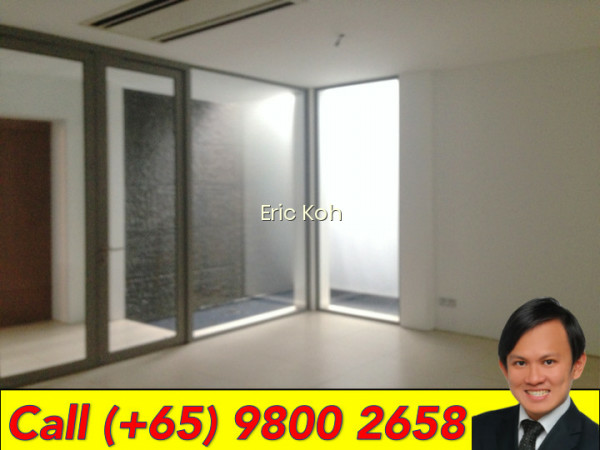 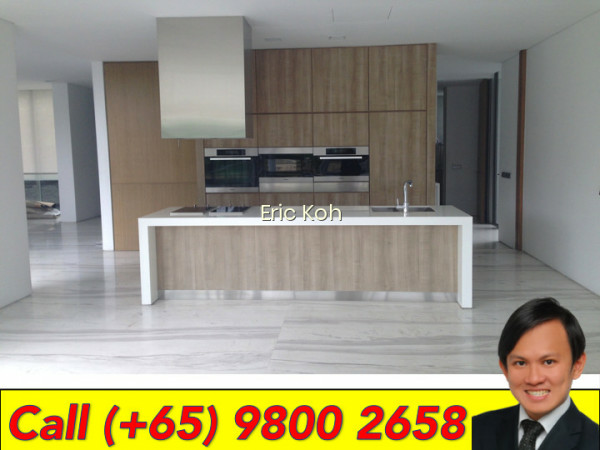 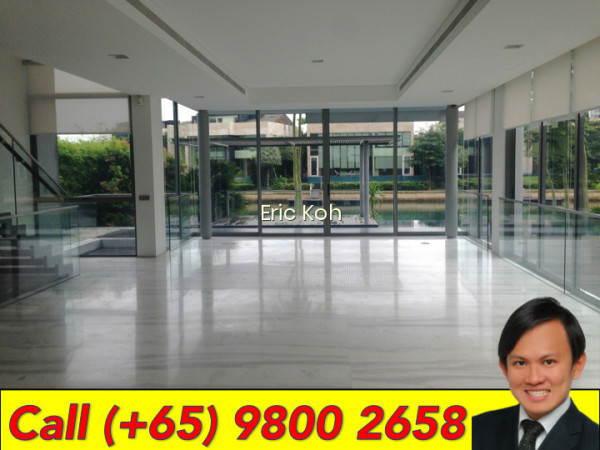 Please call 9800-2658 Eric Koh for immediate viewing now!